Liverpool have now made their best ever start to a season, with victory over Burnley at Turf Moor taking their Premier League tally to 39 points from 15 games. The Clarets took a surprise second-half lead through Jack Cork, but going behind only stirred the Reds – to that point subdued – into action. James Milner equalised eight minutes later, before substitute Roberto Firmino put the visitors ahead with his very first touch. 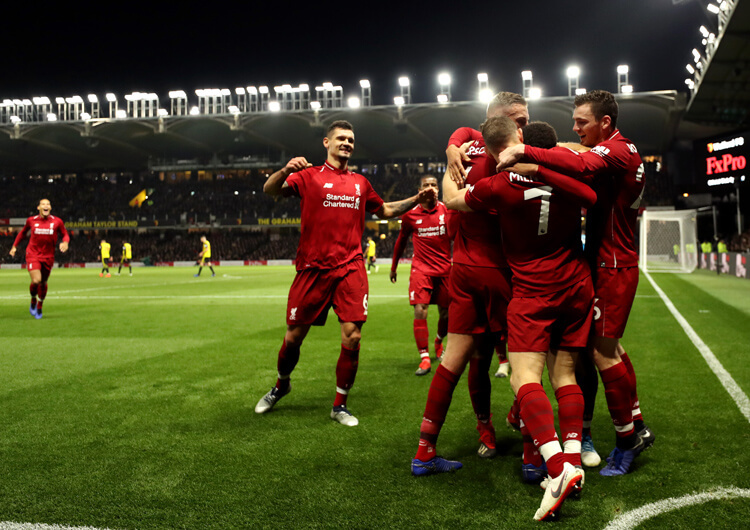 Xherdan Shaqiri completed the victory in injury time with a blistering finish after a lightning counter-attack, securing the points on a night when Jurgen Klopp had made seven changes to his team and left out not only Firmino, but also Mo Salah and the injured Sadio Mane. The Reds continue to keep the pressure on leaders Manchester City, while Sean Dyche and his team remain in the bottom three with just nine points on the board. Burnley set up in a 4-4-2 formation that became a 2-4-4 in possession, when wide midfielders Johann Berg Gudmundsson and Robbie Brady joined Ashley Barnes and Chris Wood on the top line. 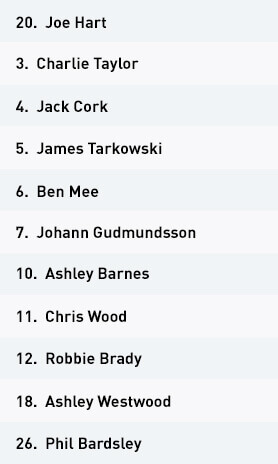 Central midfielders Ashley Westwood and Jack Cork would stay deeper, while full-backs Phil Bardsley and Charlie Taylor would push higher. 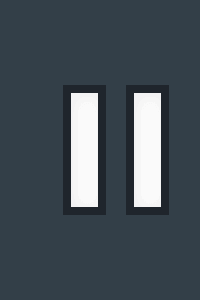 The hosts displayed three main points of attack, the first and most common of which was through direct play. The ball would be sent to Barnes or Wood, who would contest the aerial challenge – the remaining Burnley players would try to pick up the second ball and continue the attack in a more advanced area. 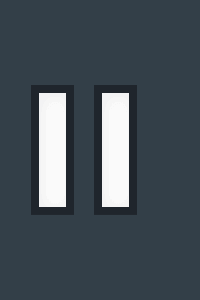 The second threat was set-pieces. Due to their direct play, Burnley were able to win several free-kicks from fouls committed in aerial challenges – this provided them with additional opportunities to deliver the ball into the box. 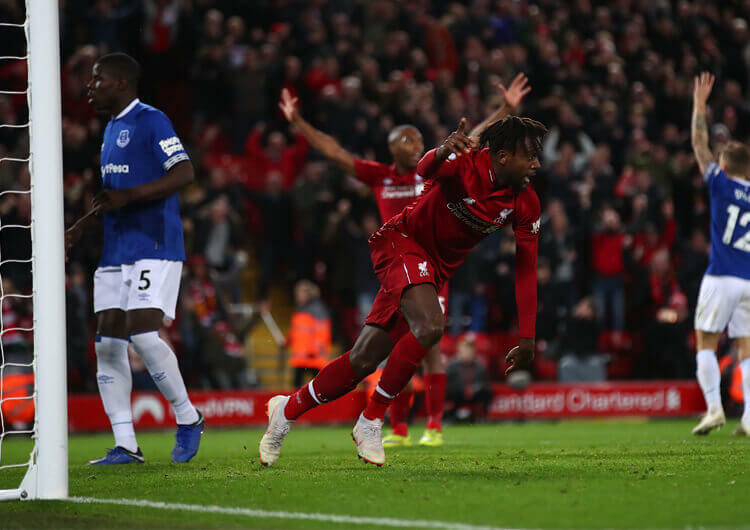 It was through set-pieces that Burnley had a first-half goal disallowed, eventually scored and then almost equalised before Liverpool countered for the killer third goal. The final method of attack was through moving the ball into wide areas for crosses. This was less common, as they had so little time on the ball across the 90 minutes – but when this was the approach, it would always be with Barnes and Wood as the intended targets in the box. Out of possession, Burnley used a 4-4-2 structure and operated in a mid-block. When the ball was central, the role of the forwards was to position themselves either side of single pivot Jordan Henderson, with goalkeeper Alisson or with the centre-backs, encouraging the play to go wide. As the ball went into the full-backs, the nearest striker would look to screen the ball into Henderson’s feet (or those of Naby Keita, if he happened to be the deep-lying midfielder at that point), while the wide midfielder on that side would push up to close down his man. 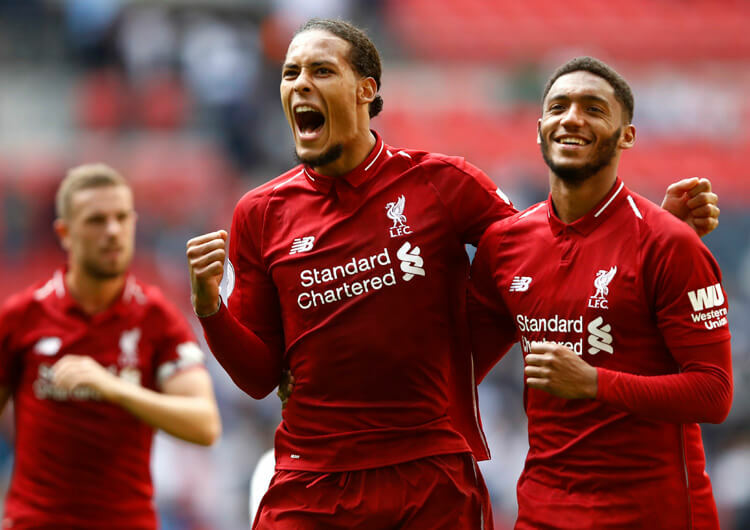 The near-side central midfielder would also shuffle across to prevent the Liverpool full-back from playing through the midfield block and into the feet of a forward. 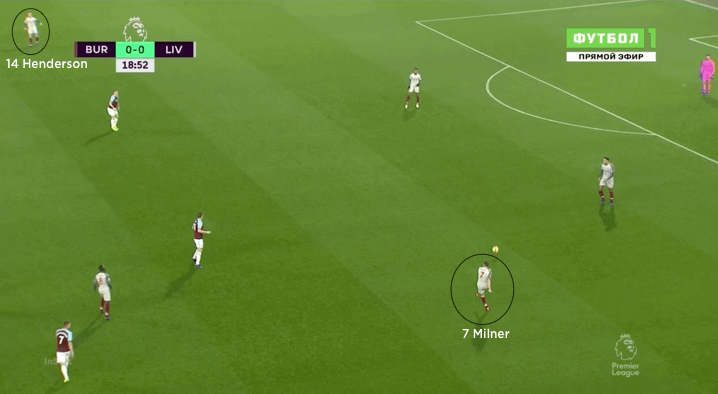 The Burnley players would look to close the Liverpool players down when they were on the ball, but only with the intention of preventing forward play by blocking off passing lines – rarely was the intention to tackle. The exceptions would be if the Liverpool player receiving was facing his own goal, or if the player closing down was right on his opponent’s toes while he still had possession. 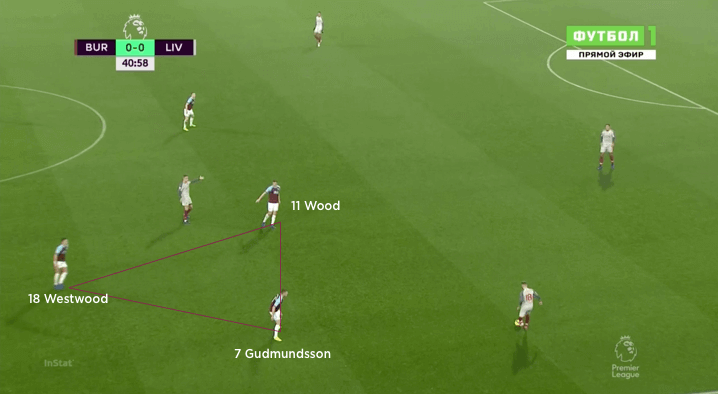 When Liverpool moved the ball wide, Burnley would look to defend with their full-back and wide midfielder showing down the line to prevent the opponent from cutting inside or turning back. The movement to close down the full-backs would sometimes initiate a higher press – this created a couple of counter-attacking opportunities from high areas. Burnley used a 4-4-2 that became a 2-4-4 in possession, with Johann Berg Gudmundsson and Robbie Brady joining Ashley Barnes and Chris Wood on the top line. 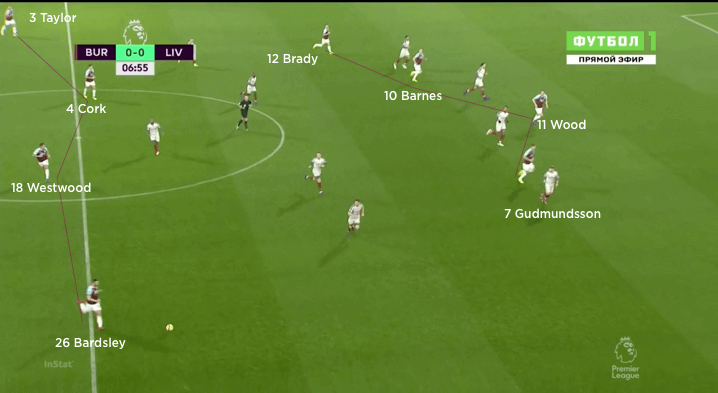 Out of possession, Burnley used a 4-4-2 mid-block and tried to force Liverpool into wide areas.  The hosts sent the ball direct to their forwards whenever possible, and would then try to win second balls from there. 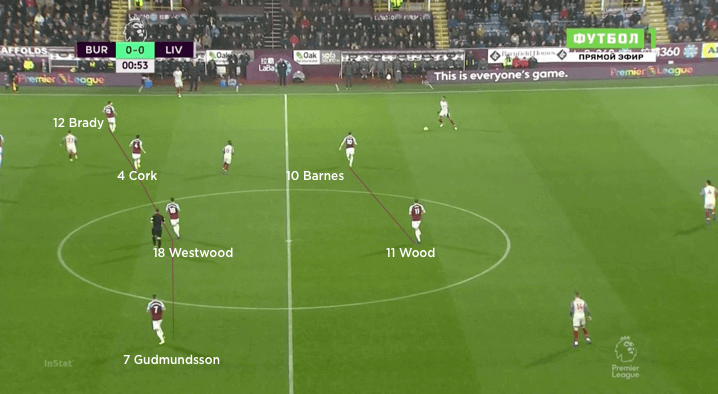 When Liverpool were playing out from deep, the relationship between wide midfielder, forward and central midfielder on each side was key to the way Burnley defended the wide areas. Liverpool initially used a 4-3-3 in possession, with Divock Origi, Daniel Sturridge and Xherdan Shaqiri leading the line. 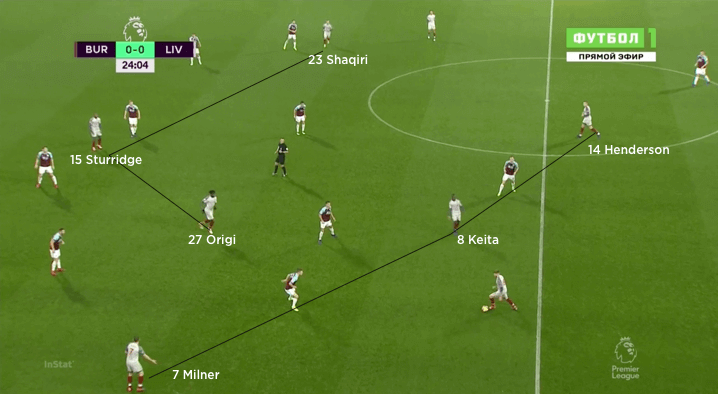 Out of possession, the Reds used a 4-4-2 shape in which one of Origi or Shaqiri – in this case the latter – would drop into the midfield line. 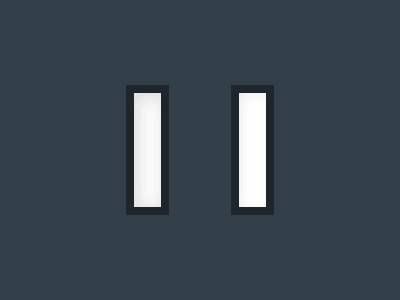 But they spent very little time in this structure as a result of their own dominance of possession. 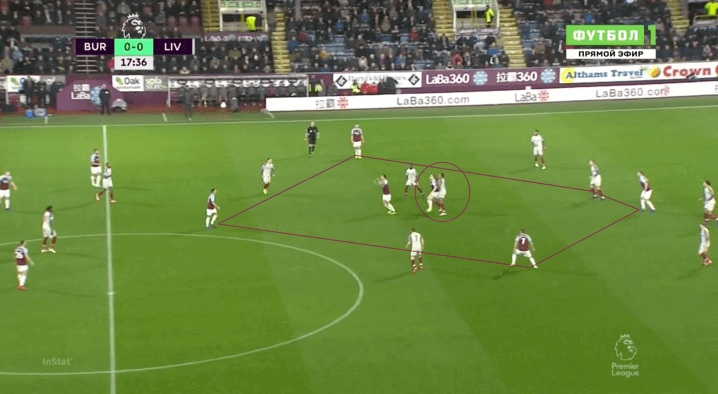 Having struggled to bypass the first line of Burnley’s block, Liverpool began to position their central midfielders either side of their centre-backs to reduce the passing distance. This helped to facilitate quicker movement of the ball across the pitch, and thus more opportunities for penetration. Liverpool switched to a 4-2-3-1 later on in the game, and this remained the same even after the introductions of Mo Salah and Roberto Firmino. This structure created more up-back-through opportunities due to individuals playing on different lines. 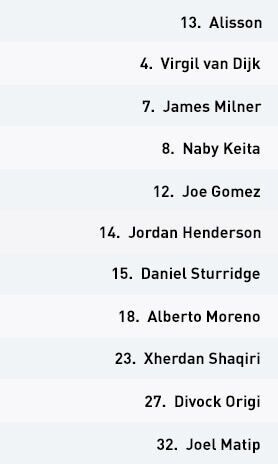 Liverpool began to increasingly drop players between the lines in their new shape. 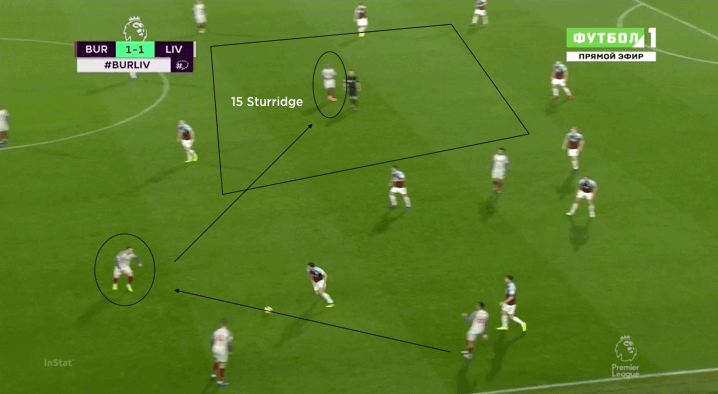 This provided more opportunities to penetrate, and presented the Burnley defenders with the dilemma of whether to come out and mark the player or stay with their unit. Liverpool set up in a 4-3-3 formation, with Jurgen Klopp resting several players from the weekend win over Everton. Divock Origi, Daniel Sturridge and Xherdan Shaqiri led the attack, with Jordan Henderson, James Milner and Naby Keita in the midfield. Joe Gomez suffered an injury early on and had to be replaced at right-back by Trent Alexander-Arnold. The Reds had to perform with patience when building from the back, but had real trouble in trying to bypass the first line of Burnley’s organised block. The vast majority of their possession was circulation between the back four, but they eventually made a couple of tweaks to try to facilitate penetration more effectively. 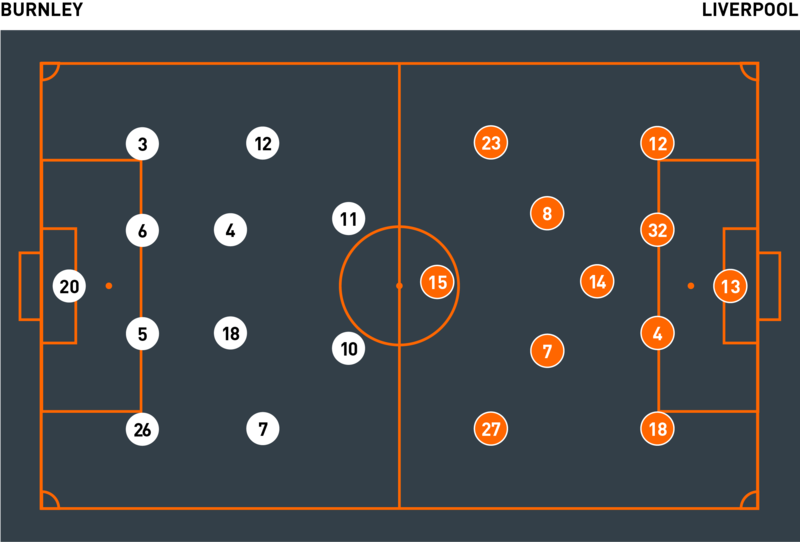 One was to position two of their midfielders outside their centre-backs and push their full-backs slightly higher, allowing for shorter passes between the individuals but still covering the width of the pitch. This made it more difficult for the Burnley forwards to get across to cover, therefore creating more opportunities for penetration. 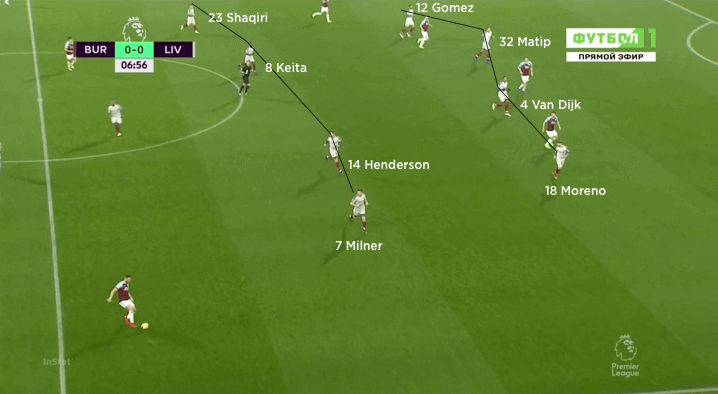 Another method was to drop Henderson between the two centre-backs and create a three-on-two against the Burnley forwards, with Keita operating between them. This presented the opportunity to play up to Keita, drawing the forwards towards him before the ball was returned to one of the three in the deepest line. One of the three could then find Milner or Shaqiri further forward, thus bypassing the first lines of the hosts’ block. Origi and Sturridge would look to make runs in behind, while there were regular positional interchanges between Milner and left-back Alberto Moreno, with the full-back moving inside regularly. The Burnley defence, however, were relatively untroubled in the first half. Liverpool moved to more of a 4-2-3-1 in the second half, with Keita and Henderson as the deep midfielders, while Shaqiri, Sturridge and Milner played behind Origi. This structure remained the same when Roberto Firmino and Mo Salah were introduced for Origi and Moreno (Milner now moved to left-back), and provided more opportunities for players to drop in and receive between the lines. It also created more up-back-through opportunities, due to the positioning of players on different lines. 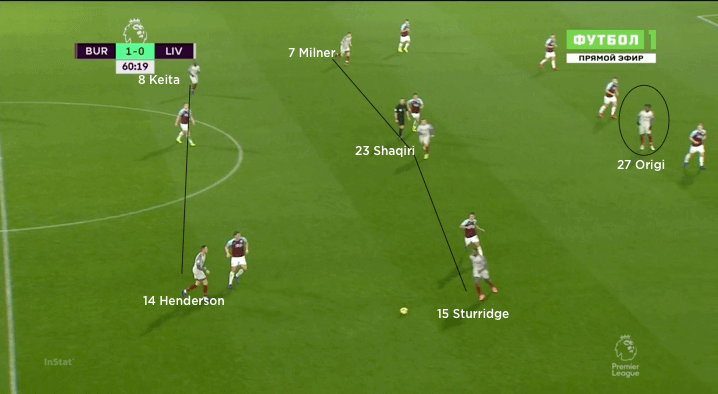 Out of possession, Liverpool dropped into a 4-4-2 – but Burnley were so limited on the ball that they spent very little time in this positional structure. The main focus for Liverpool out of possession was to deal with the hosts’ direct play and pick up the second balls. Generally, it would be Joel Matip who would contest the aerial duel, with Henderson dropping back into the defensive line to provide cover against any flicks. They would also position several players around the aerial duel to collect the second ball. Liverpool rarely got to perform their usual counter-press due to the speed at which Burnley would send the ball directly to the forwards. However, recovery runs were needed to ensure their opponents couldn’t use the direct ball as a counter-attacking weapon. In the end, despite falling behind, Liverpool ran out comfortable winners and remain just two points behind the relentless Manchester City at the top of the table.